A warm welcome to our school website, designed to tell you all about the school, its ethos, vision, curriculum, events, staff and pupils. Welcome to Maldon Court Preparatory School’s website. I am confident that it will provide you with an informative and insightful introduction into the many and varied activities and opportunities on offer at our school. The website has been carefully designed to give an outline of both our ethos and vision for the future. It will be of interest to current and prospective parents and visitors. 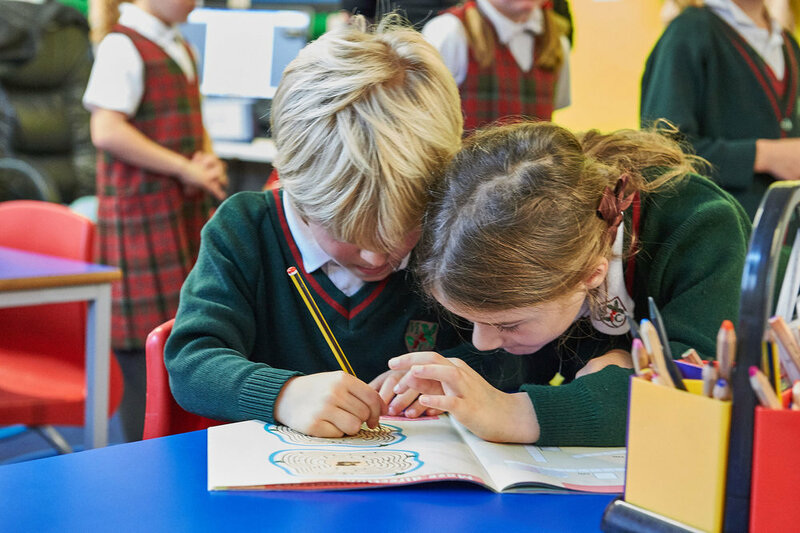 Our school philosophy is based on traditional values of courtesy, kindness and respect, but we also pride ourselves in being forward looking, embracing new ideas and technologies. The following pages will provide you a flavour of what to expect at Maldon Court, where our aim is to help produce confident young people who have a respect for others, and want to make a positive contribution in all aspects of school life. However, nothing can match the experience of visiting us, which will enable you to see and feel the friendly atmosphere and enthusiasm for learning that I believe permeates throughout. I would be delighted to show you around and provide an opportunity for you to meet our friendly staff and happy pupils. 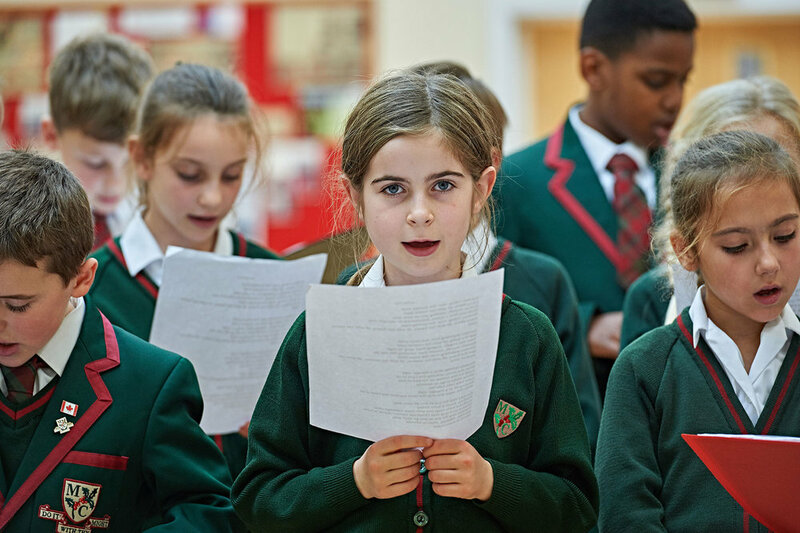 To find out more about what Maldon Court Preparatory school can offer your child, request an information pack today. Copyright © Maldon Court Preparatory School, 2016. Website by Mitchell-Armstrong Ltd.